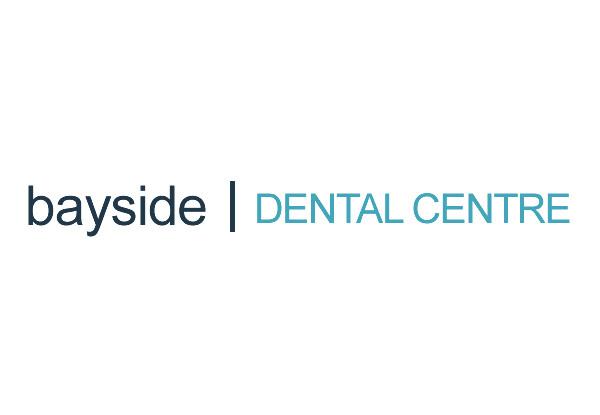 Conveniently located in the heart of Browns Bay on Auckland's North Shore, Bayside Dental Centre strives to focus on their patient's health and comfort during all procedures. 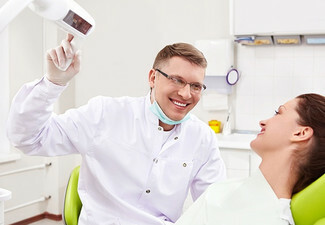 With a consult, x-rays and your choice of the following treatments one tooth extraction, filling, first stage root canal treatment or periodontal cleaning & irrigation your mouth will be in tip-top shape. To help ensure your treatment is as comfortable as possible they use a numbing gel before giving you the local anaesthetic, so you barely feel a thing, a little bit of extra care can make a huge difference to your comfort in the chair. 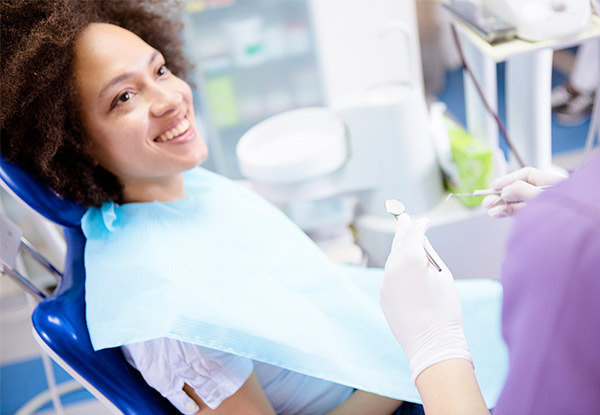 With a vast amount of dental services available Bayside Dental Centre should always be your first stop. 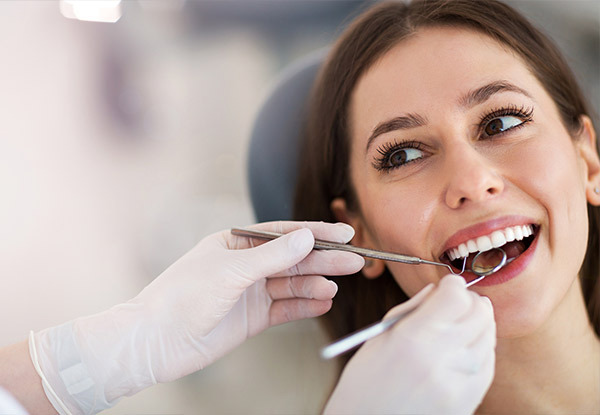 Grab an ease dental pain package including consult, x-rays and your choice of one tooth extraction, filling, first stage root canal treatment or periodontal cleaning & irrigation for $199 from Bayside Dental Centre. 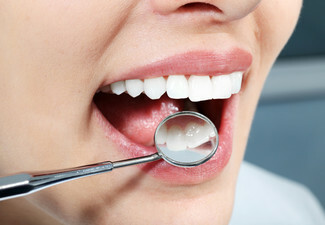 One Tooth Extraction - Removal of one tooth with as minimal pain as possible. 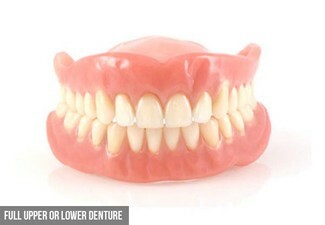 Filling - A composite filling is used to repair the damaged tooth that is affected by decay. First stage of root Canal Treatment - nerve will be removed and a sedative dressing placed (to complete root canal treatment this will require further appointments-quote will be given. Periodontal cleaning & irrigation - DR Ernie Park will help you regain optimal oral health and tell you ways on how to maintain optimal oral health. 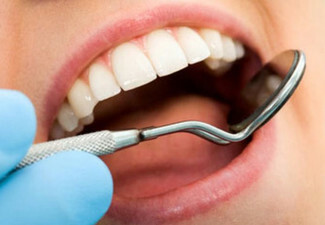 Bayside Dental Centre is conveniently located in the heart of Browns Bay on Auckland’s North Shore. 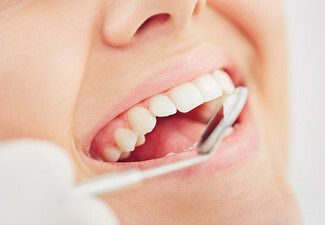 At Bayside Dental, they provide minimal invasive dentistry through to complex mouth rehabilitation. Their primary commitment is to their patients’ health and comfort: To help ensure their treatment is as comfortable as possible they invariably use a numbing gel before giving you the local anaesthetic, so you barely feel a thing. They also warm the local anaesthetic close to your body temperature, providing a little bit of extra care that can make a huge difference to your comfort in the chair. Bookings essential. Subject to availability. Must be used in 1 visit, by 1 person. Not valid on public holidays and statutory holidays. Practice closed Saturday and Sunday. Valid for dentistry stipulated on voucher only. Includes: consult, x-rays & your choice of One Tooth Extraction, Filling, First Stage Root Canal Treatment OR Periodontal Cleaning & Irrigation. 24-hour cancellation policy applies or coupon is void. Any additional treatments will be at an extra cost & discussed with you first. No refunds unless required by law. No cashback. Not to be used with any other offer.